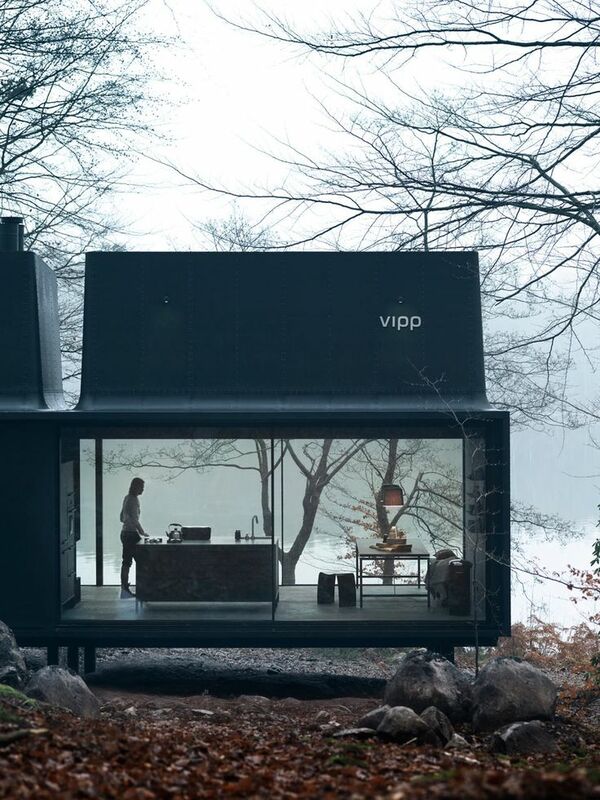 The danish dustbin brand VIPP went one step further. 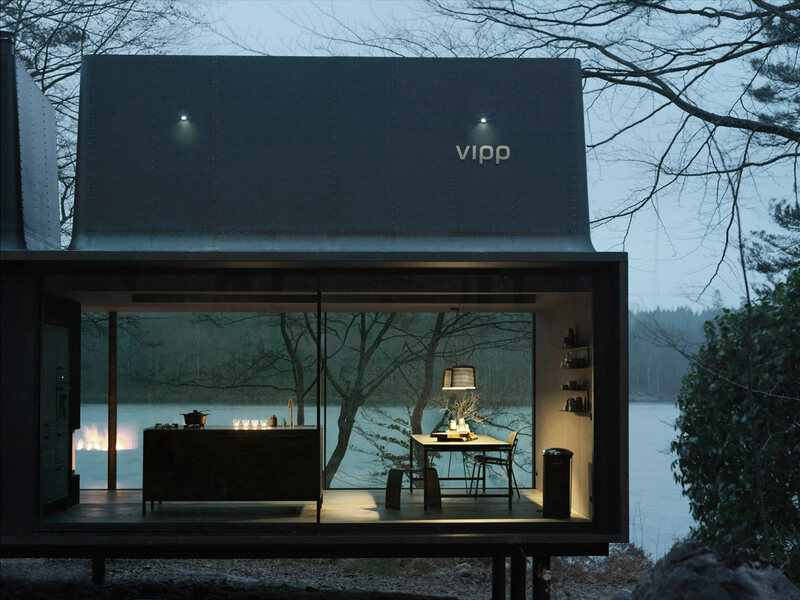 After launching a branded kitchen in 2013, the VIPP brand, best known for their iconic dustbins, launched a ready-to-use country home called VIPP SHELTER for the design-oriented clientele. The metal structure includes a kitchen, bathroom furniture and lots of clean and clever details designed by Morten Bo Jensen, the brand’s design head. The SHELTER HOME reminded us a bit of the GUCCI VILLA by Ora-Ito, which turned out to be a greatly designed fake. But in contrast, this is a real branded product and a great example of courageous brand extension. 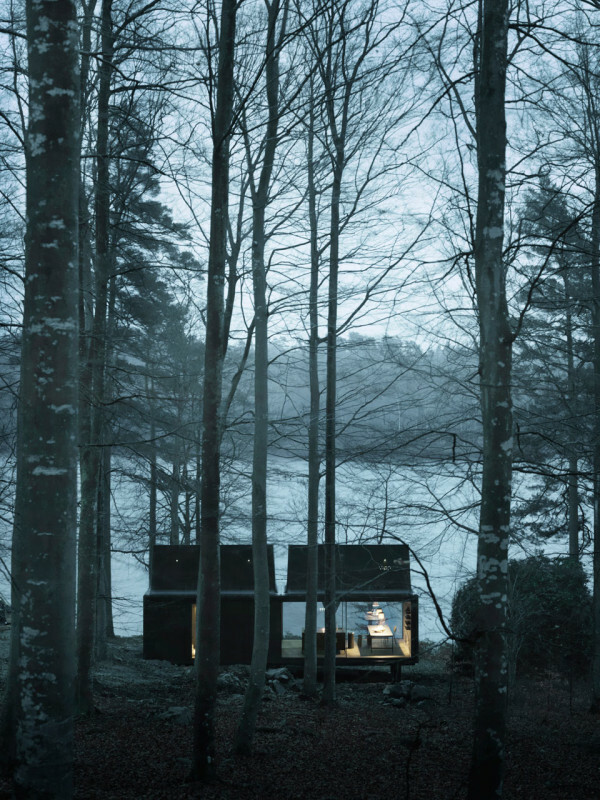 Who wouldn’t like this shelter “bin” as a week-end retreat? This entry was posted on February 5, 2015 by Chef de Cuisine in Home Collections and tagged Home, SHELTER, Vipp.